I will not criticize. I will not complain. I will do as told. Well… maybe not totally, but my focus has shifted back in line with my mission of promoting and spreading chiropractic throughout the world. Perhaps I’m growing up. Today is my birthday after all. I don’t, however, regret a word of what I have written. It has all been planned and purposeful. Pointed at what can improve and now showcasing where we can go. I’ve never lived life as if my fate were predetermined or based on tabloid astrological forecasts. However, I have found it interesting reading about astrological signs and the personality traits ascribed to them. There always seems to be something to it and perhaps even some scientific basis to it. My astrological sign says those born on August 12 “run the risk of alienating those they seek to influence by their inflated ego or harsh words of criticism.” I don’t know about the whole ego bit but the rest of it sounds familiar. I don’t share my thoughts to make friends (although I’ve picked up quite a few in the process) or even necessarily to influence others. I realize some will take offense to the things I share, others will see value and many more will never see them or even care. I write for myself, the profession and public. I share my feelings because it keeps me sane in a crazy profession and hopefully helps others who get equally frustrated. I’m critical because it creates a conversation around topics too many are unaware of and others would rather avoid. I offer strategies and potential direction because I love this profession and understand the huge impact on the world that regular access to chiropractic care throughout a lifetime would have. So now on to promotion. The other stuff, while needing our attention, is a huge distraction when trying to promote. Some things just needed to be said first I suppose. 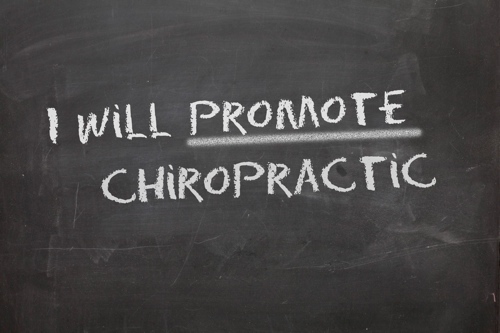 There are three areas in chiropractic that I am dedicated to advancing. 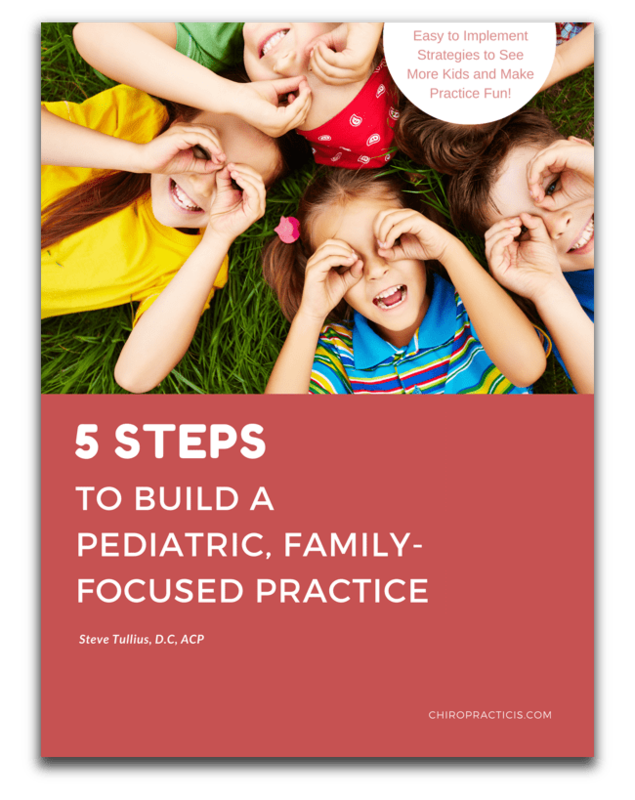 Today I will share a few things I am excited about that focus on the first two areas. The site will dominate the search engines and force the irrelevant and damaging misinformation down in the rankings. It will also serve as a vehicle to connect the public with those offices dedicated to the detection and correction of vertebral subluxation. Part of increasing our brand awareness requires that we present chiropractic in a manner that speaks to the public on multiple levels. The subluxation centered side of the profession has relied on philosophy and belief systems as its primary method of sharing chiropractic. While this method is effective for many people, society in general is driven by a scientific agenda. The Foundation for Vertebral Subluxation has recently released a research agenda that I fully support. I encourage all chiropractors who recognize the seriousness of vertebral subluxation and its impact on society to do the same. 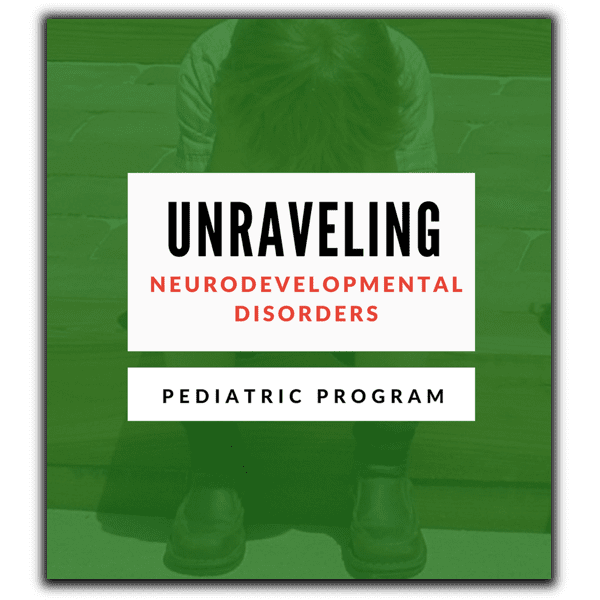 The past six months I have become particularly dedicated to serving children labeled with autism and other neurodevelopmental disorders. Correction of vertebral subluxation brings about amazing improvements in quality of life for these children. The parents, researchers and other providers do not want to hear about philosophy. 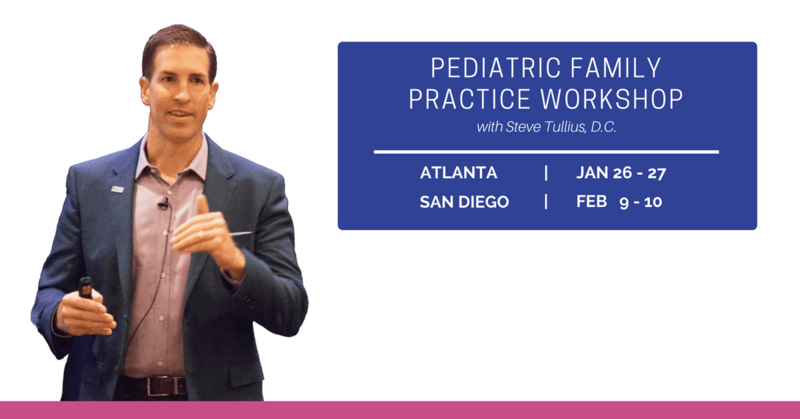 They want to see the research and data presented in a way that would make chiropractic a compelling option in the myriad of options out there that may improve the quality of life of these chldren. Our philosophy can and should be shared with them, but typically only after you have first brought them to a point where they can actually listen. The following video is a presentation I have been giving that has been getting a fantastic response. It is the culmination of over 100 hours of research and fine tuning of the actual presentation. I must give credit and thanks to Dr. Tony Ebel for providing the inspiration to pursue this. Attending his seminar gave me some of the tools and confidence to serve this unique population. 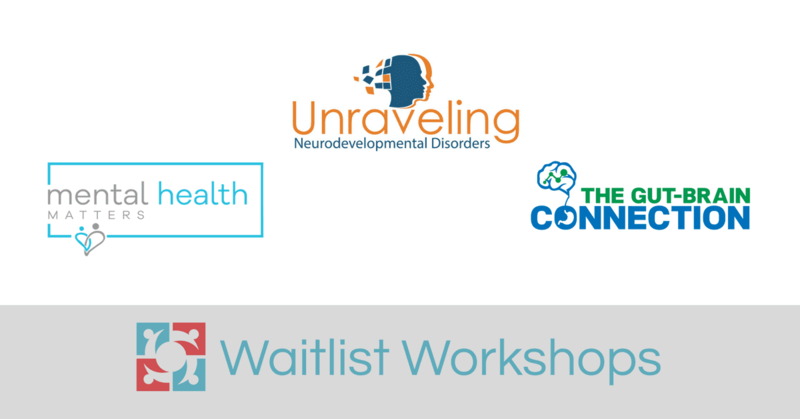 My most recent presentation resulted in being invited to two local autism multi-disciplinary clinics to give the same presentation to their teams. They both have requested that I screen their clients for the presence of vertebral subluxation. Vertebral subluxation makes perfect sense when presented in a language others can appreciate and understand. If done properly, it should leave any audience wondering if subluxation is affecting their lives and the lives of others in their life. This will be one of many similar presentations that I will be producing. I enjoy doing this and could do it all day long. Since it is my birthday, I’d like you to do me a favor. Share it with as many people as you can. Share it on social media. Share it by email. Share it with your friends and family members impacted by autism and share it with local and national autism organizations. There are a lot of research dollars out there slated for this type of research. We just need to give people a reason to investigate it. 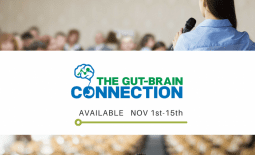 I’ve created a comprehensive program with personalized presentations and flyers and a 15 page implementation manual complete with instructions on how to effectively promote the event. 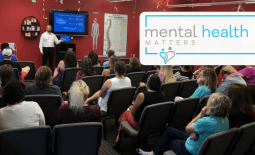 This presentation leaves the audience with a solid understanding of vertebral subluxation and how it may be impacting the quality of life of themselves and family. 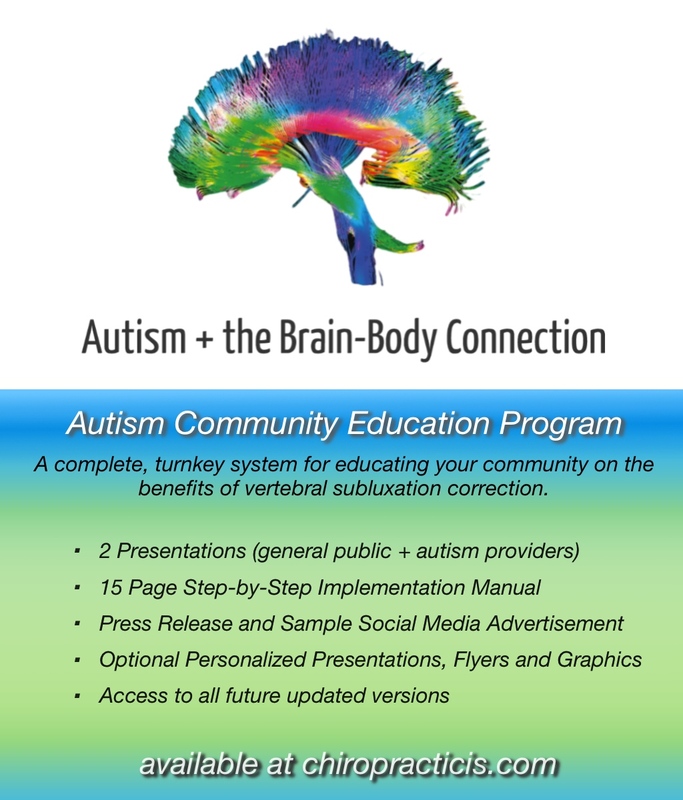 If you are serious about educating your community, increasing and improving our brand awareness and have a desire to serve this unique population, you can check out the details of the Autism Community Education Program here. I am certain that chiropractic will be accepted as self-evident in the near future and that our utilization will skyrocket in the next 10-15 years. Research will show without a doubt, that vertebral subluxation has a profound impact on the expression of life over and through the nervous system and that its correction restores what should have been there all along. I know this not because my horoscope told me so, but because of the hard work and determination of this profession and the incredible value our unique service offers humanity.